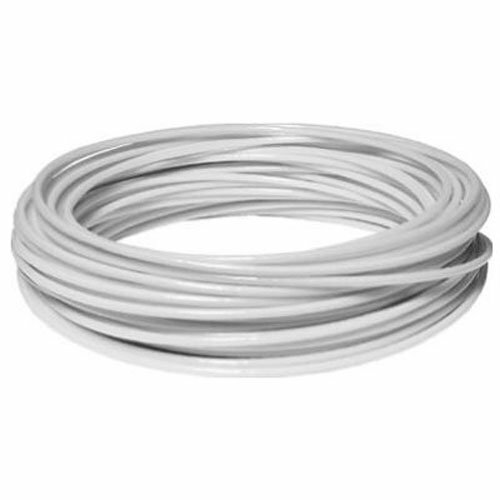 100', #5 white plastic coated clothesline wire, with wire core, bulk packaging. Adds extra shine to your product. Manufactured in China.